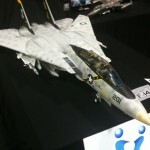 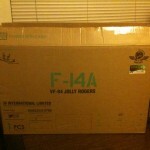 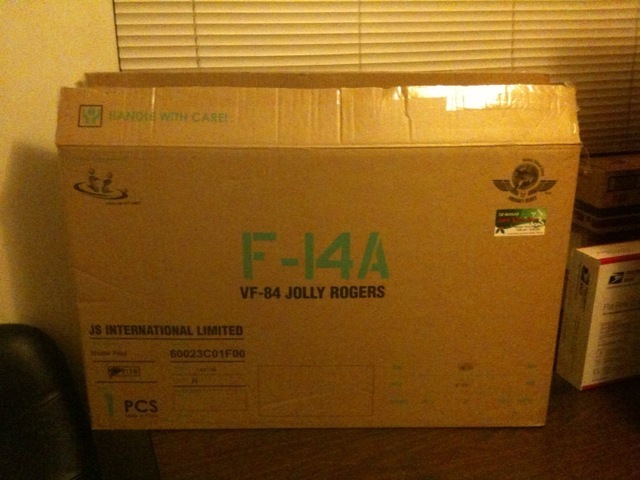 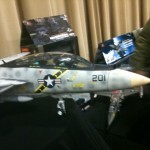 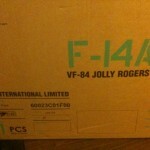 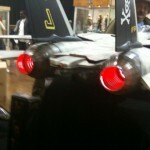 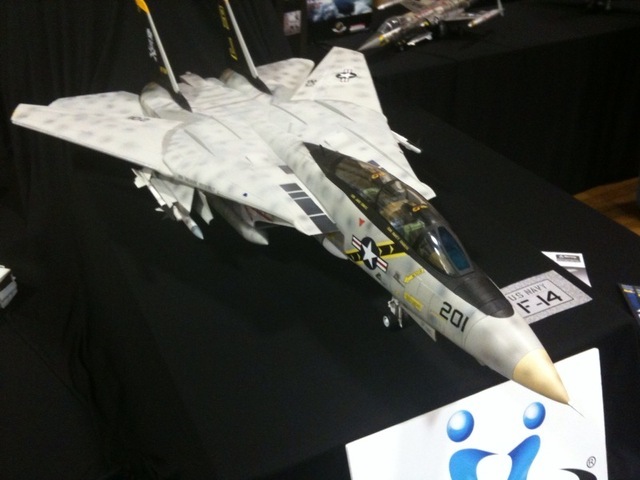 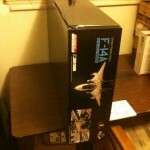 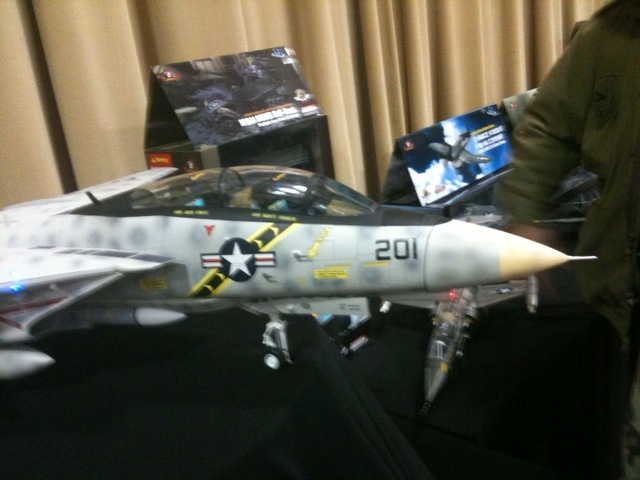 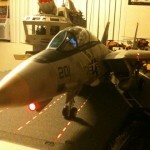 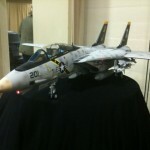 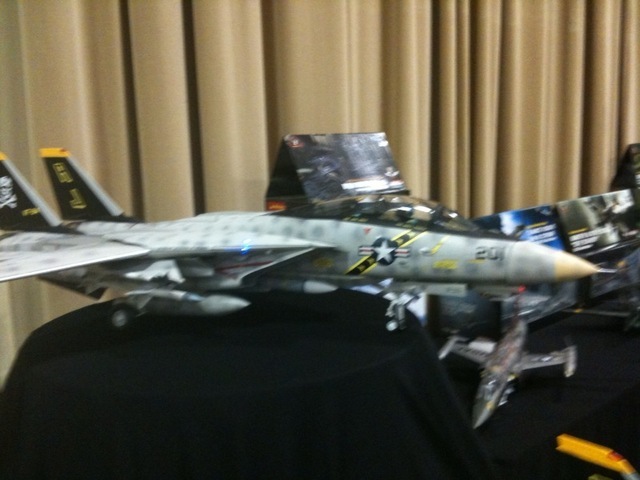 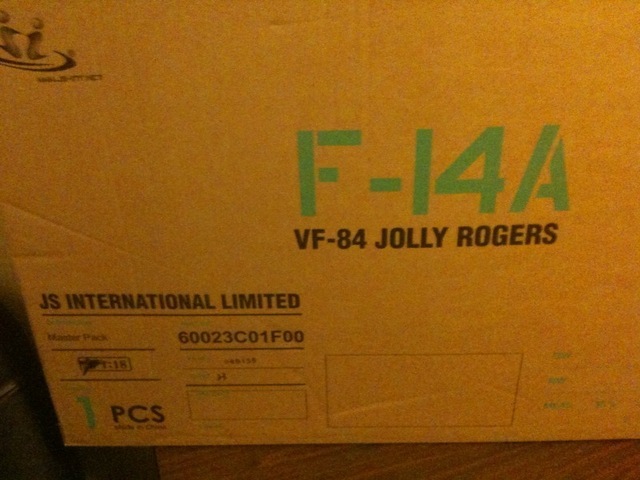 First Images of the JSI Merit Exclusive 1:18 F-14 Tomcat | The Fighting 1:18th! 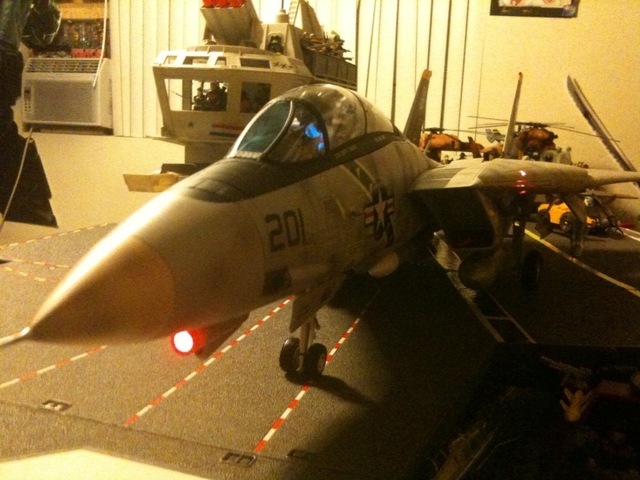 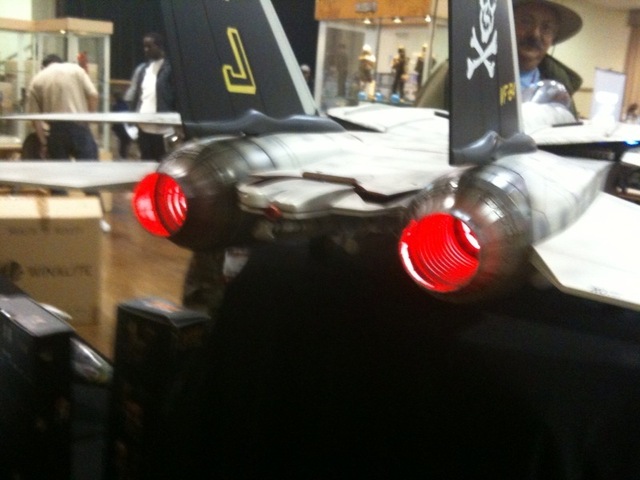 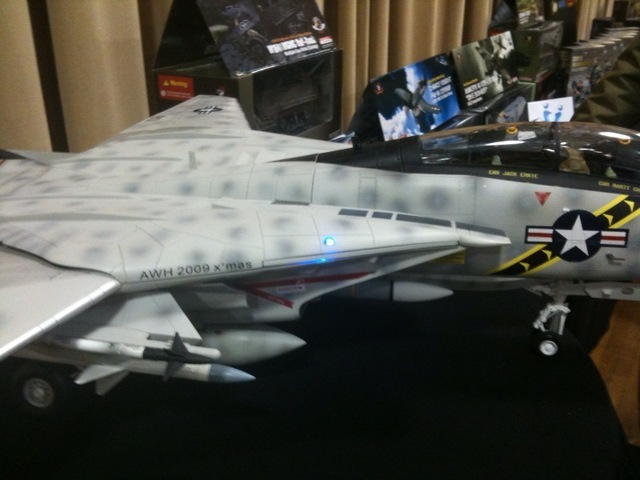 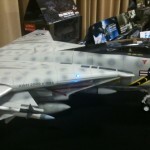 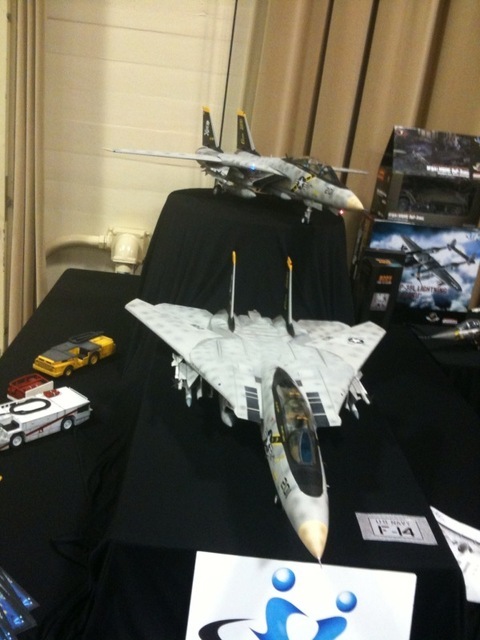 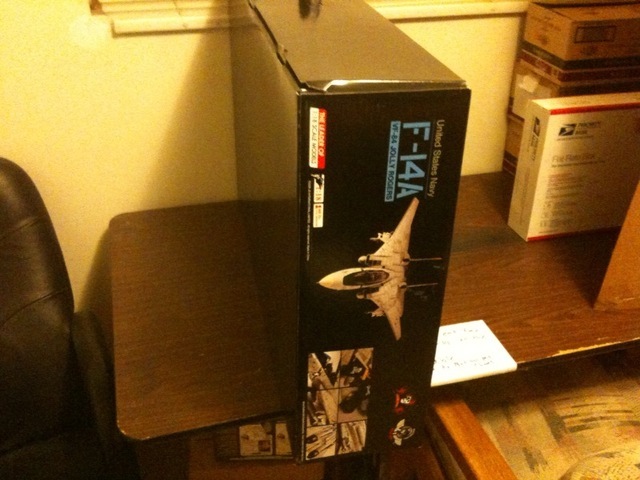 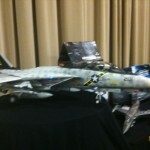 Fighting 1:18th Forum Member, General Hawk 59 took part in the A Weekend of Heroes Military convention in California this past weekend and came home with not just one, but three of the Merit exclusive LED lit JSI F-14 Tomcats first available at the convention. 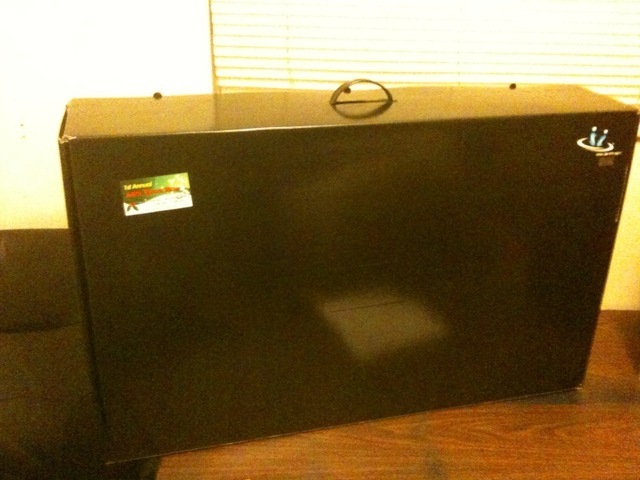 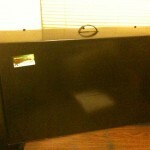 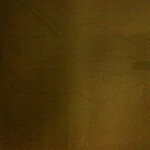 he shared some of his first glimpse pictures with us. 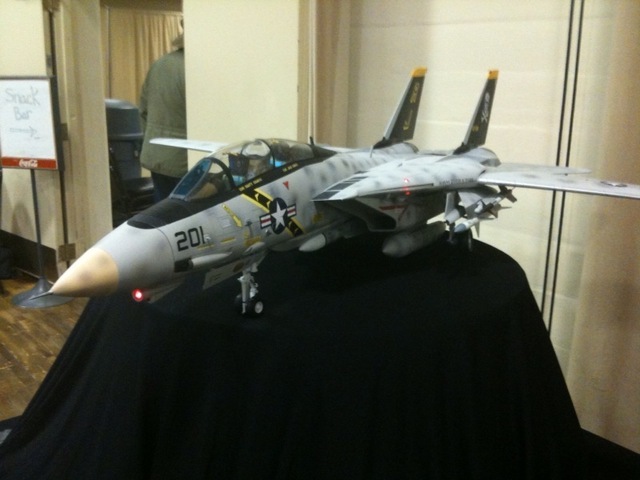 Fighting 1:18th Forum Member, General Hawk 59 took part in the A Weekend of Heroes Military convention in California this past weekend and came home with not just one, but three of the Merit exclusive LED lit JSI F-14 Tomcats first available at the convention. 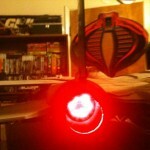 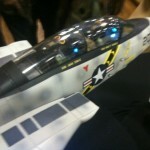 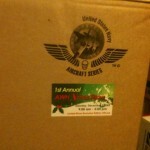 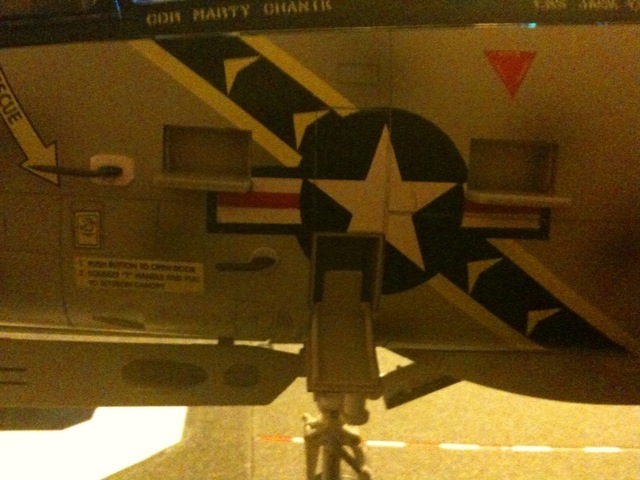 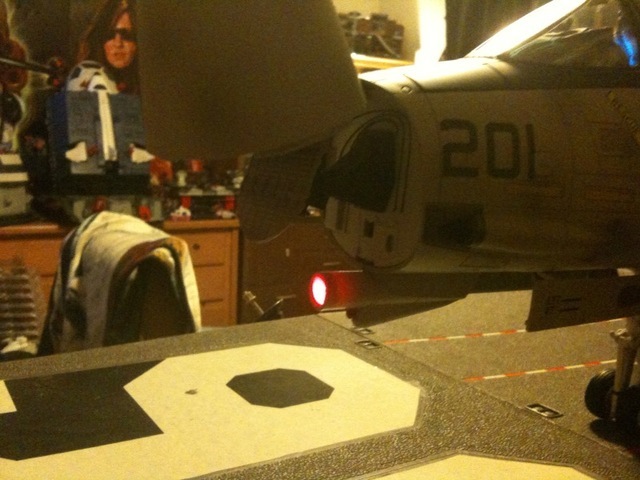 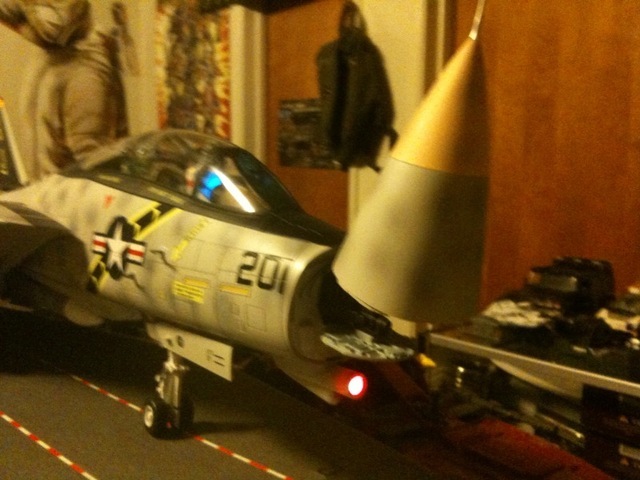 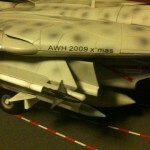 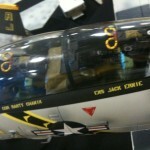 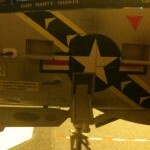 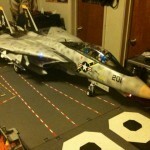 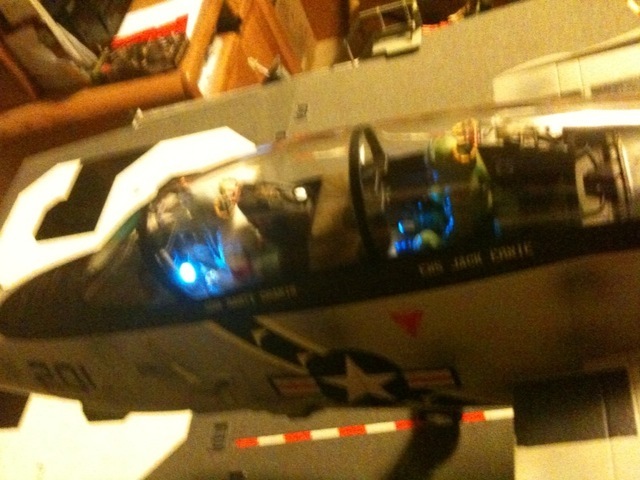 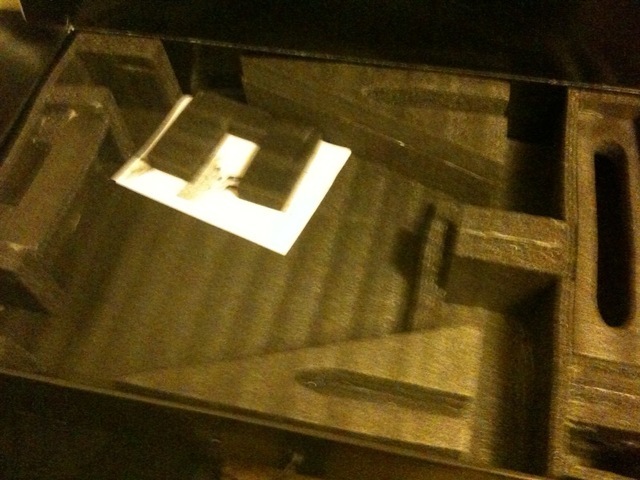 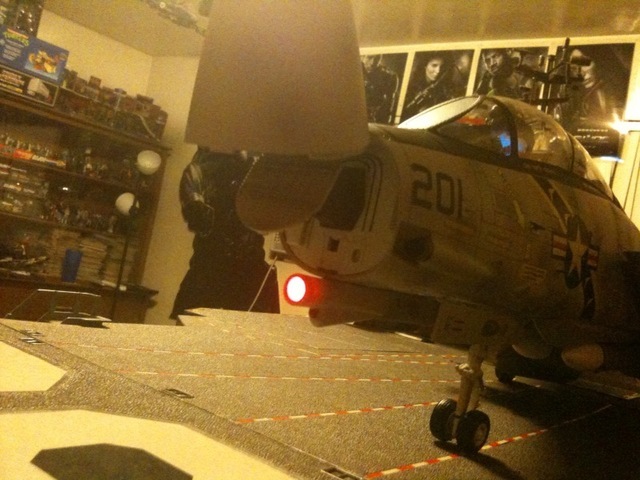 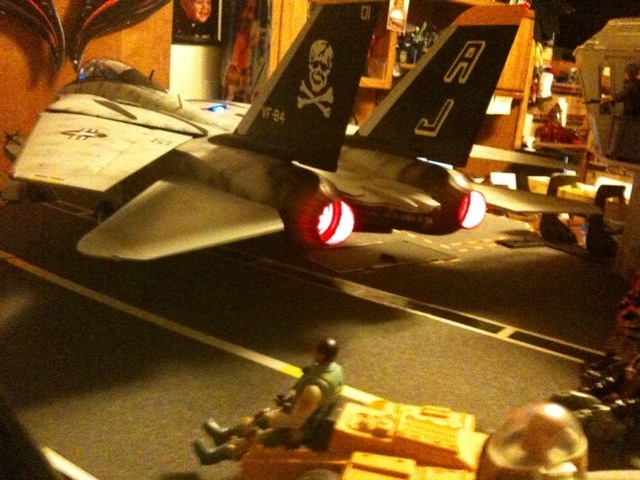 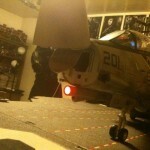 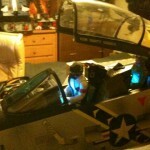 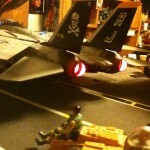 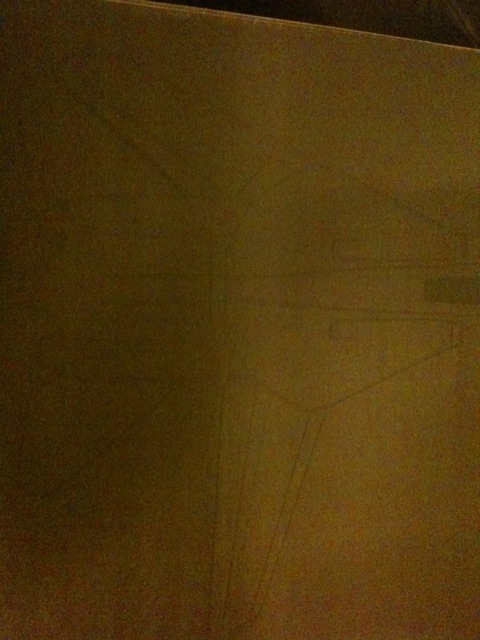 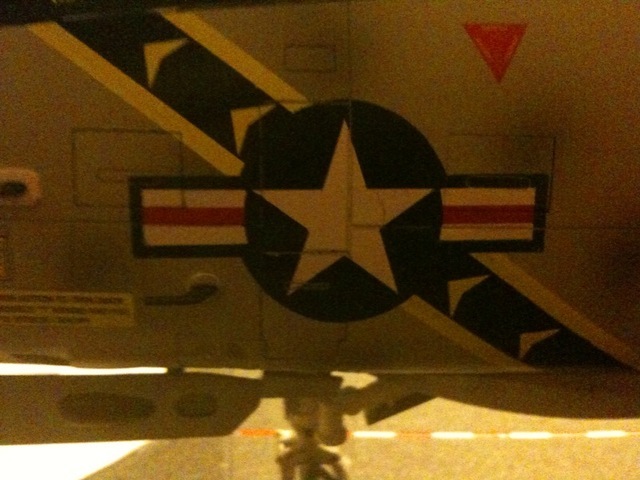 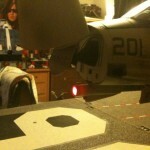 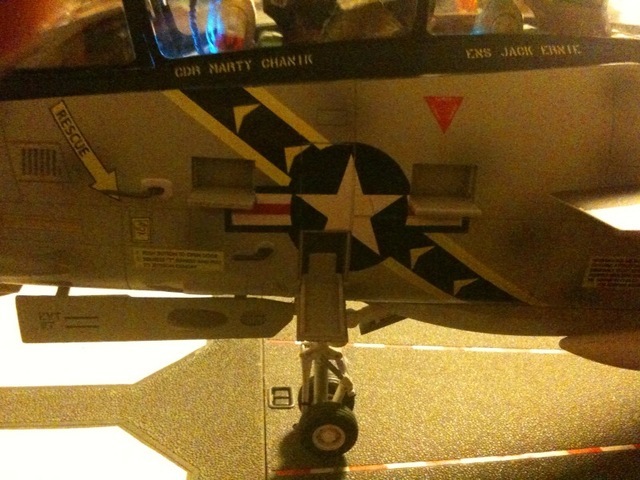 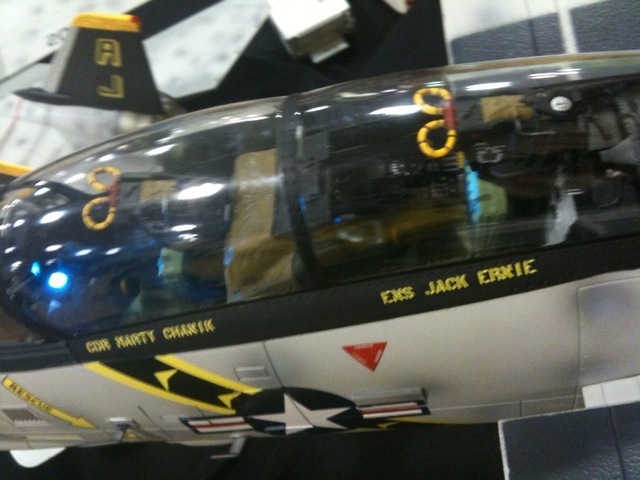 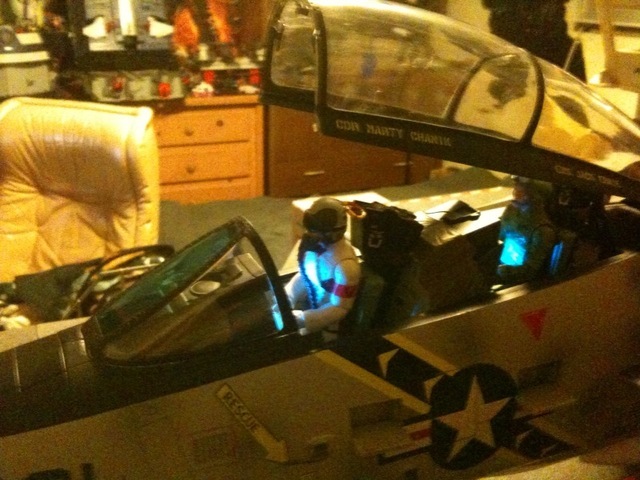 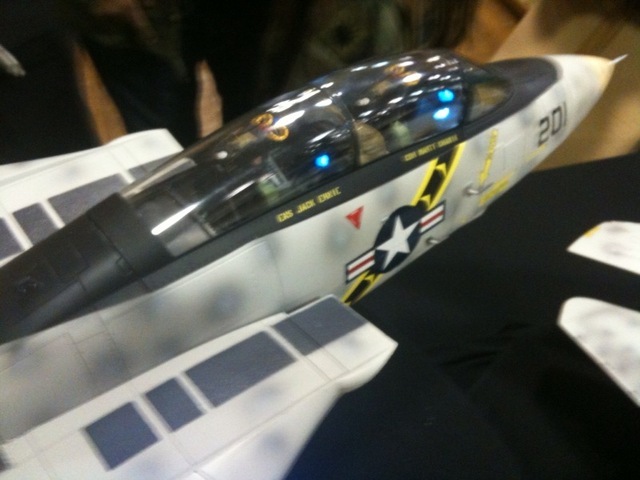 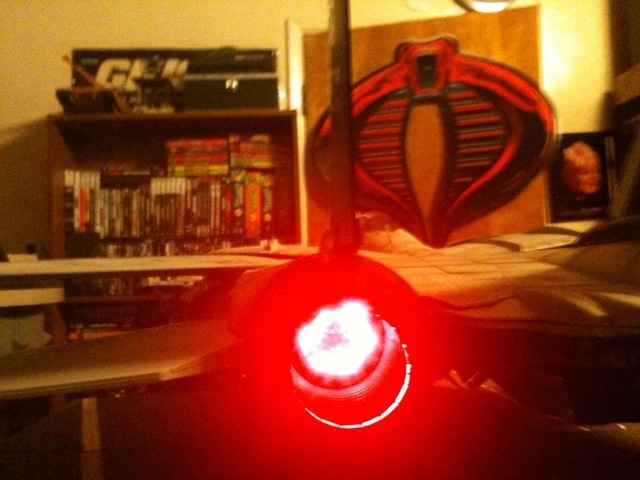 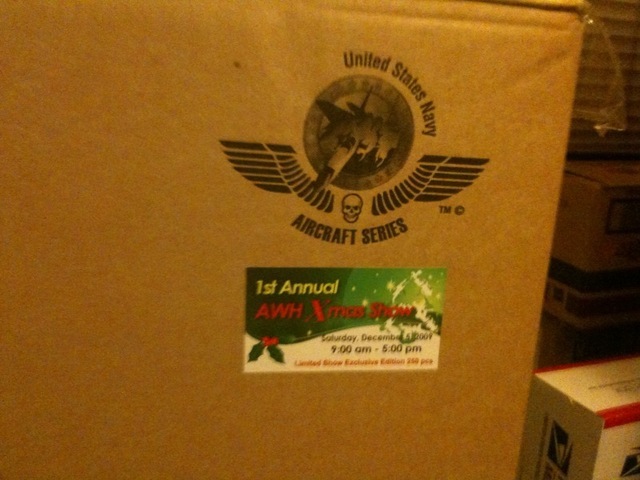 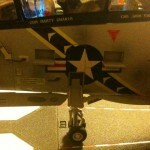 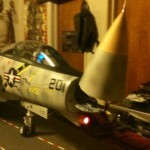 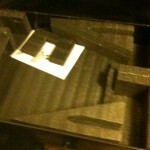 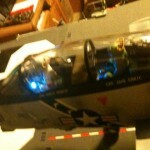 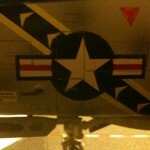 After getting the covetous aircraft assembled, Hawk snapped some pictures of the details using his iPhone. 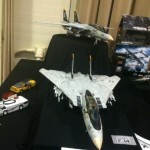 He shared these pictures with The Fighting 1:18 to give a first glimpse at the aircraft collector’s have been lusting after for the past six months. 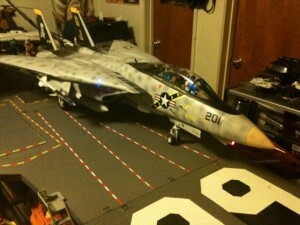 In the next week The Fighting 1:18th will have an official, detailed review. 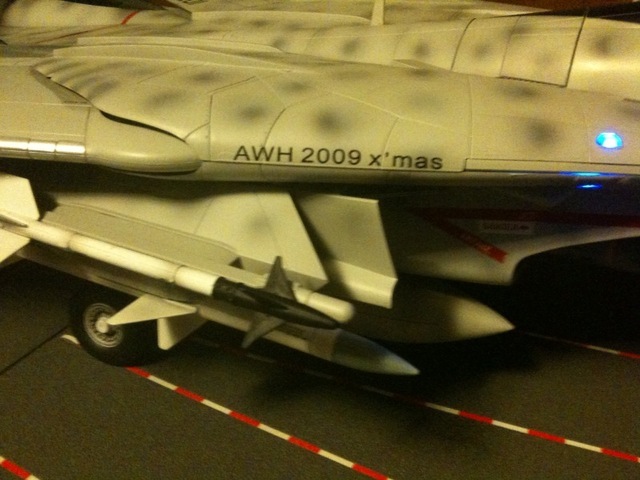 Next: Merry Christmas from The Fighting 1:18!